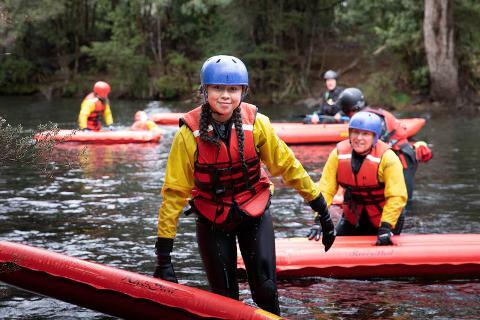 Whether you’re looking for a fun, family activity or you’re keen to explore the Meander Valley region, you’ve come to the right place. At Meander Wilderness Experiences we’re all about highlighting the unique flora and fauna of the Meander River while you soak (literally!) in the sights. 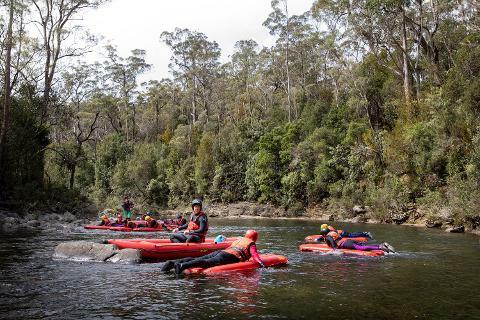 Our tours are a whitewater experience, where you’ll enjoy the thrill of grade one & two rapids all while taking in the tranquility of the Meander River and its surrounds. 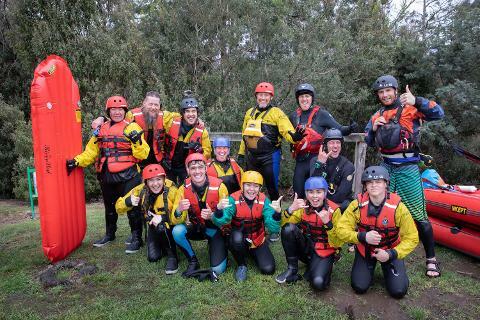 You’ll be taken through a full briefing before hitting the water for a skills session before you float your way toward the first round of rapids. 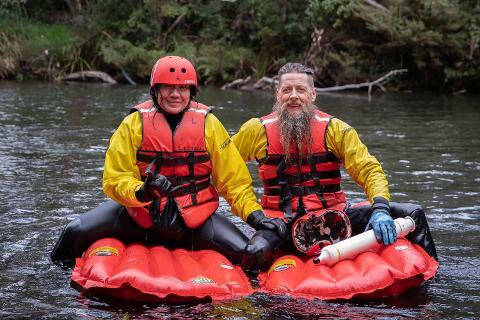 From here, you’ll spend 1.5 to two hours on the water and travel three kilometers downstream while our guides share local stories from days gone by and give you the option to try out tricks with your newfound river sledding skills! The tour runs for a minimum of three and a maximum of four hours. If your preferred tour time is booked out, feel free to contact us directly. Participants are required to complete a waiver form prior to taking part in the tour, a parent or guardian must be present to complete the form on behalf of a child. 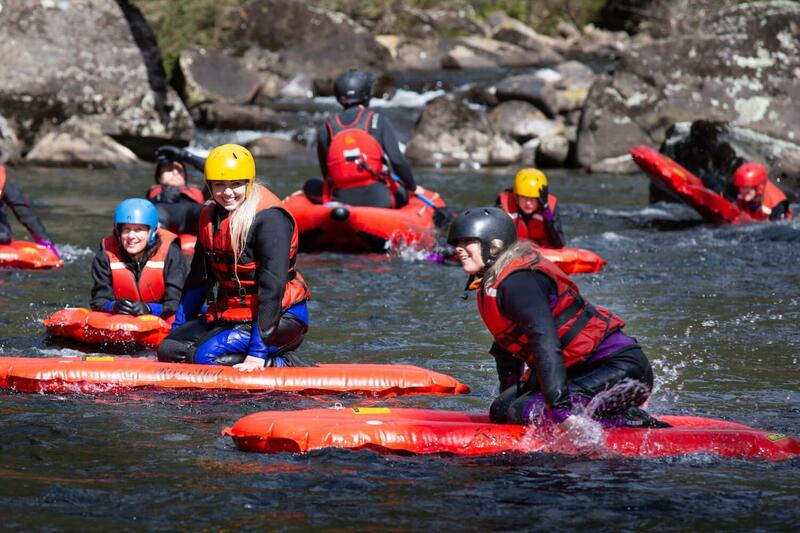 Are you looking for a great team building or corporate activity? We cater for private groups! Contact us directly at info@meanderwildernessexperiences.com. Please note: tours must be booked 48 hours in advance.